MOON VALLEY FOR UNDER 300K...AMAZING! Recently upgraded and well maintained by second owner of this wonderful family home. There is a bonus room that could be a 4th bedroom, game room or office with a separate entrance. A pool sized yard is awaiting your imagination. 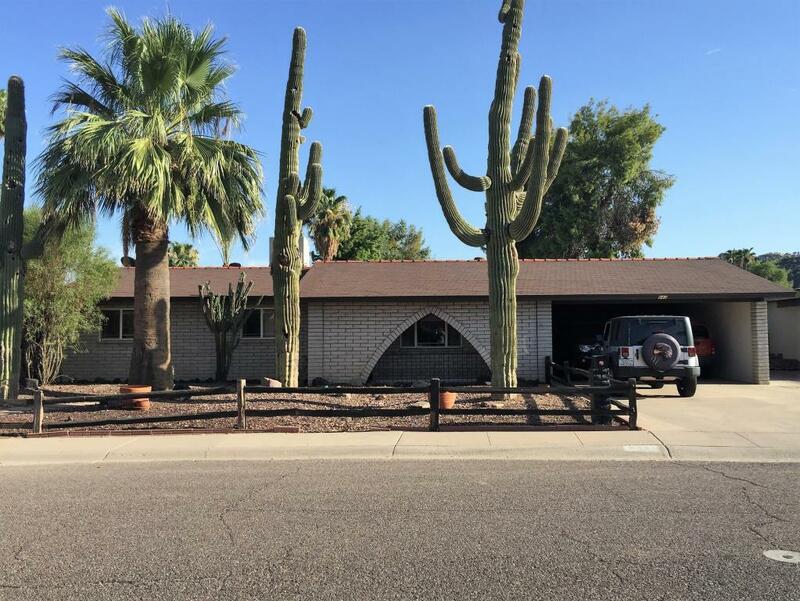 If you are looking for decent schools, easy access to freeways and shopping; as well as a golf course and a beautiful park both within walking distance...then you have found it! This is a diverse community with pride of ownership and friendly neighbors.The neighborhood association (for a small voluntary yearly contribution) provides benefits including a contracted security patrol, advertising for 2X yearly community wide yard sales and luminarias to all residential homes for a continuous holiday display. WELCOME HOME!